We Want to Inspire You! 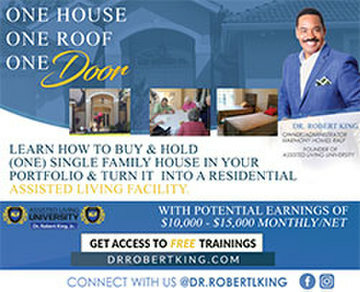 Get Motivated & Learn About Real Estate Investing Here! If you would have told Linda Pliagas, the publisher of Realty411, while she was growing up in her family’s modest mobile home that one day she would be a real estate investor and travel the country inspiring others, she would have thought that would be highly farfetched. However, this is exactly what happened when Linda left Imperial County, Calif., behind and went to the City of Angels to pursue a degree in journalism. Fast-forward a few decades, and a lot of hard work later, and Linda’s life became a complete transformation being the first in her family to attend college, own a home, begin multiple businesses, and mange rental properties. Linda became a homeowner by age 24 near Marina Del Rey, California with a no-money down technique: using a combination of private money, a traditional mortgage, plus a second seller carry-back. Her and her husband became landlords thereafter. She is a big believer in home ownership, and has owned a home mortgage-free since her late 30s. A proponent of long-term real estate investing, she also convinced all her family, friends and colleagues to buy real estate. She is credited with the expansion of several property management companies. Her family and Realty411 network have owned rentals in Texas since 2005 and currently individually manage properties, assisted by local managers. 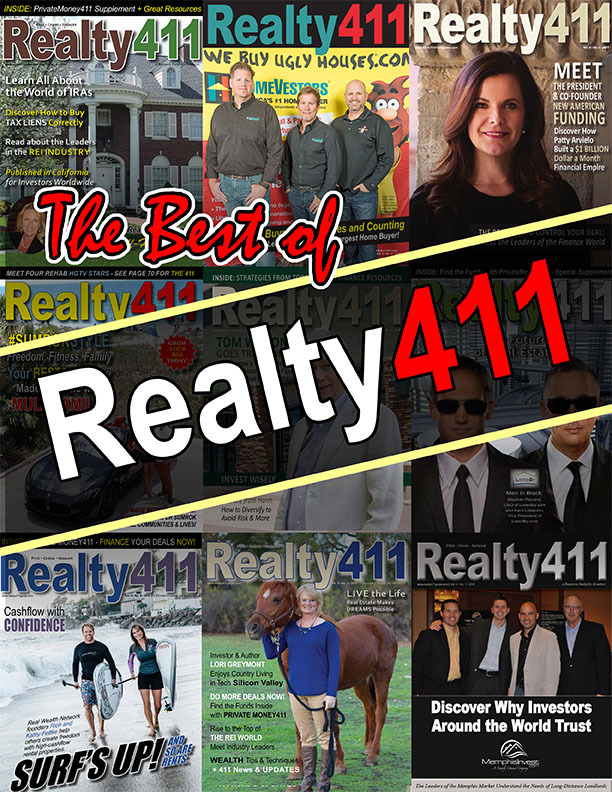 Linda began Realty411 magazine in 2007. 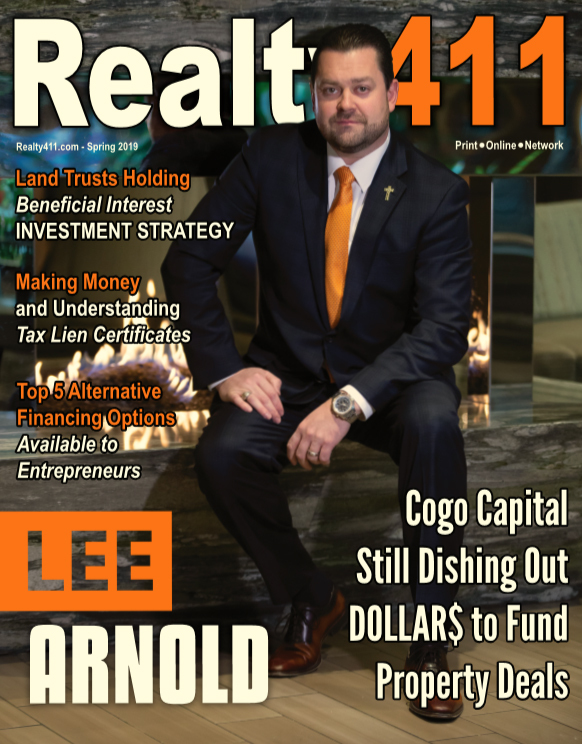 It is known as the original realty investor magazine. She combined her knowledge as a licensed agent with investing to come up with the unique title. The magazine is complimentary to download. Realty411 is considered the go-to resource guide for those seeking to learn to invest. 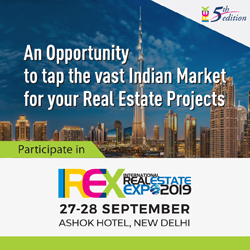 Realty411 and its sister title, REI Wealth Monthly, has readers in every state of the nation, as well as in Canada, United Kingdom, Israel, Australia, India, Singapore, Malaysia, France and many more. 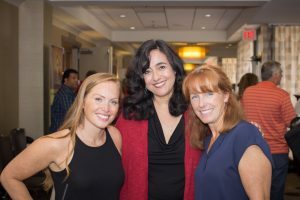 One of the highlights of Linda’s journalism career has been interviewing some of the most popular real estate investors in the nation, such as Mina Starsiak Hawk and Karen E. Laine, the mother/daughter duo from HGTV’s Good Bones, as well as countless other go-getters. “I’ve had an incredible opportunity to work with Clint Harp form HGTV’s Fixer Upper, when he was our first keynote speaker, and that was such an amazing experience. We’ve also hosted HGTV’s Listed Sisters at our event in Manhattan. Working with rehab celebrities and interviewing real people who are forging ahead to live incredible lives is such an inspiration. It really keeps me focused and motivated to do more,” she says. Recently, Realty411’s team were also chosen by an award-winning television production company to assist in the creation and production of a TV pilot, which they named Property Pitch. The project is completed and is in talks with a larger production company to secure guaranteed airtime on a major network – as long as advertisers can be attracted. Linda’s mission to expand education is the reason that the Lone Star Real Estate Expo is a complimentary event, even after its fourth year of production. 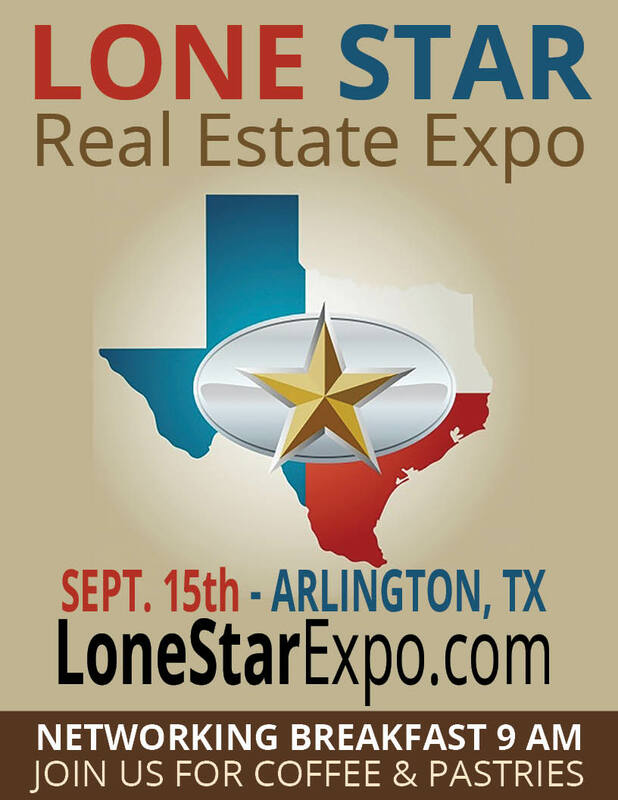 While other producers charge hundreds, even thousands of dollars to attend similar conferences, the Lone Star Real Estate Investor’s Expo will continue to be complimentary, thanks to the generosity of committed sponsors. An incredible day awaits guests of the Lone Star Expo: Life-changing content, topnotch valuable connections, fantastic resources, and so much more. Registration begins at 8:30 am. Early-bird guests will enjoy complimentary continental breakfast AND lunch. The education will continue on Sunday with a joint bus tour being hosted by Jimmy Reed. 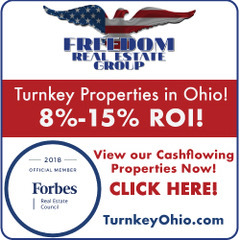 For information about the property tour, please CLICK HERE. Investors will arrive from throughout the nation as well as the local area. SEE YOU ON SEPTEMBER 15TH, 2018!! !